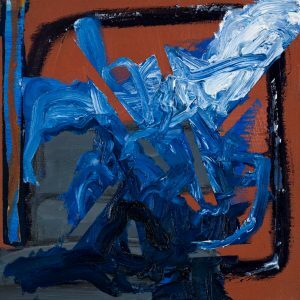 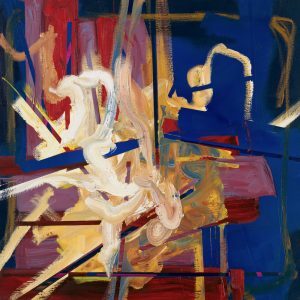 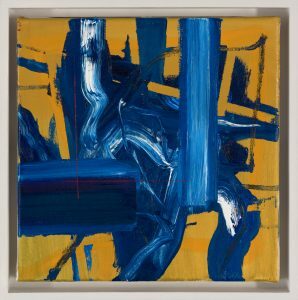 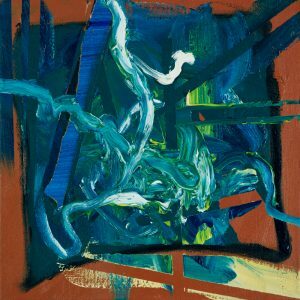 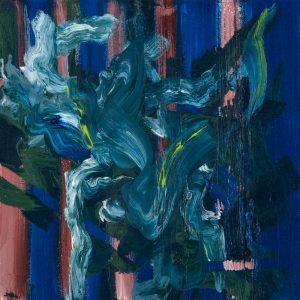 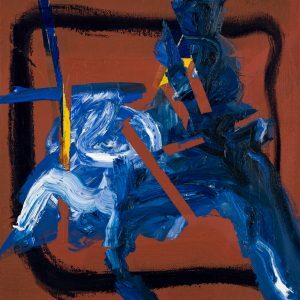 Aisling Drennan is an abstract expressionist oil painter. 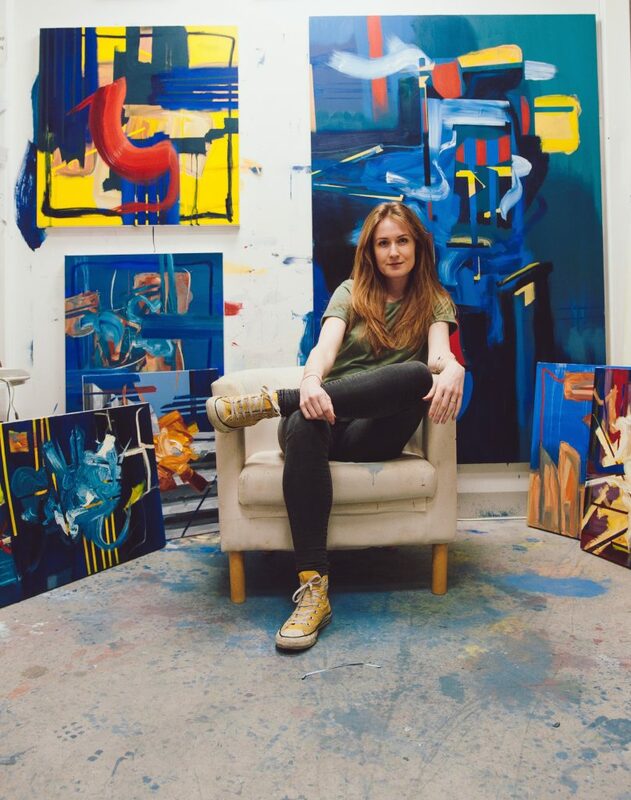 She holds a Masters in Fine Art from Central Saint Martins, UK and a Bachelors in Fine Art (First Class Hons) from CAMM, IRE. 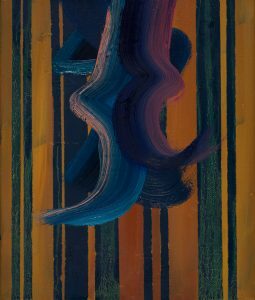 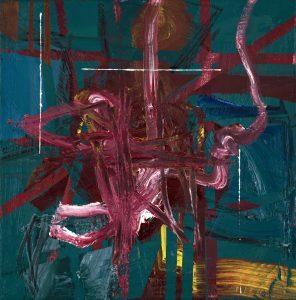 Drennan was shortlisted for the 2018 John Moore’s painting prize, Jacksons Open painting prize and the Visual Arts Open. 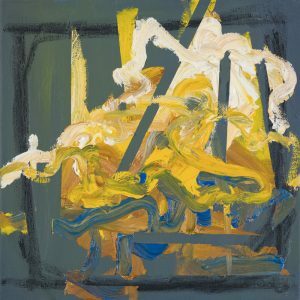 She is a recipient of the Freyer Award (2011) in recognition of excellence for painting from the Royal Dublin Society Art Awards.